Robert Ferragine, 79, of Bayville, NJ, formerly of Red Bank, NJ, passed away on Friday, November 2nd 2018, at Tallwoods Care Center. Robert was a 1958 graduate of Wilfred Academy in Newark, NJ, where he studied the art of hairdressing, and where he met his soul mate, Patricia. 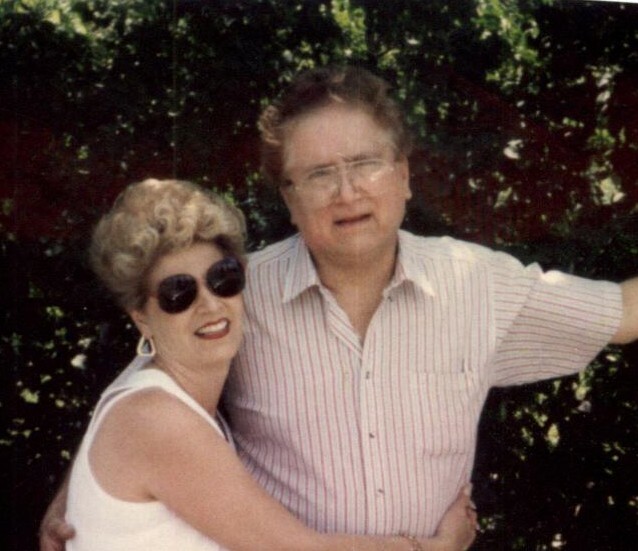 Robert and Patricia went on to become well-known hairdressers in Red Bank, NJ, where they owned and operated ROBERT'S COIFFURES HAIR SALON for over 50 years, and where they both proudly served the Red Bank Community and beyond. In addition, Robert was well known for his knowledge of and ability to repair and maintain cars, and was considered the neighborhood mechanic who helped all of his friends, family, and neighbors, even throwing in a haircut or two. He was a devoted husband and loving father who was well known for his good nature and humor. He was loved by his family, friends, and clients, and he will dearly missed by all. Somewhere between Herbert Street and Hudson Avenue, we will always be able to find your beautiful soul. Robert is survived by his beloved wife of 56 years, Patricia (Tortorici) Ferragine. He will be deeply missed by his two devoted children and their spouses, Dena and Robert Hull, and Robert Ferragine and Christine Caruso; his two cherished grandsons. Sal and Nicholas Ferragine; by his brother, Pasquale Ferragine, and by his nieces and nephews. A Life Celebration will be 10:00 am – 12:00 pm, Thursday, November 8th, at the John E. Day Funeral Home, 85 Riverside Avenue in Red Bank, NJ 07701, with a service at 12 PM. Interment will follow at Mt. Olivet Cemetery, Chapel Hill Rd. Middletown, NJ 07701.